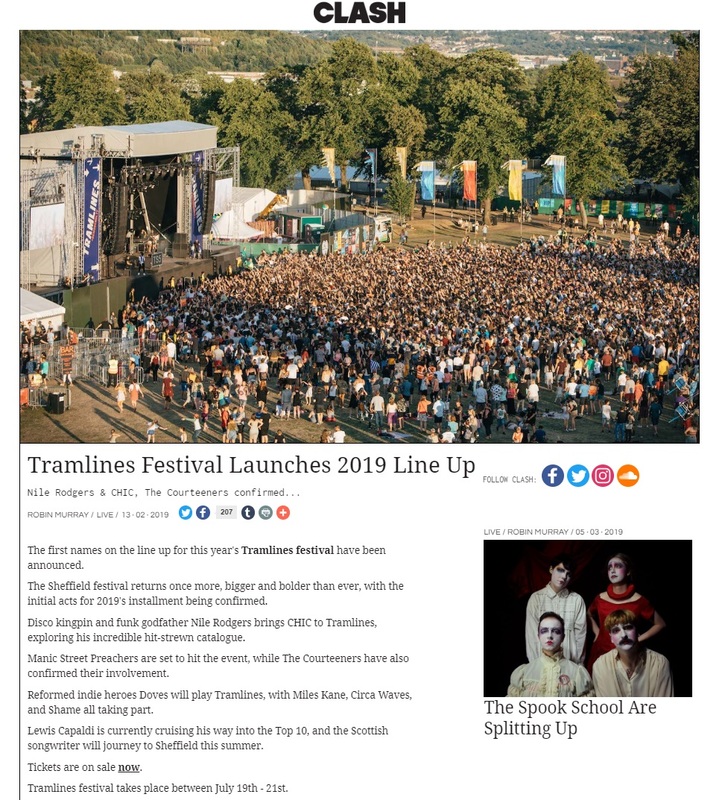 Sliding Doors is thrilled to be working with Tramlines Festival again for our sixth consecutive year. The 11th edition arrives from Friday 19th – Sunday 21st July at Hillsborough Park in Sheffield. 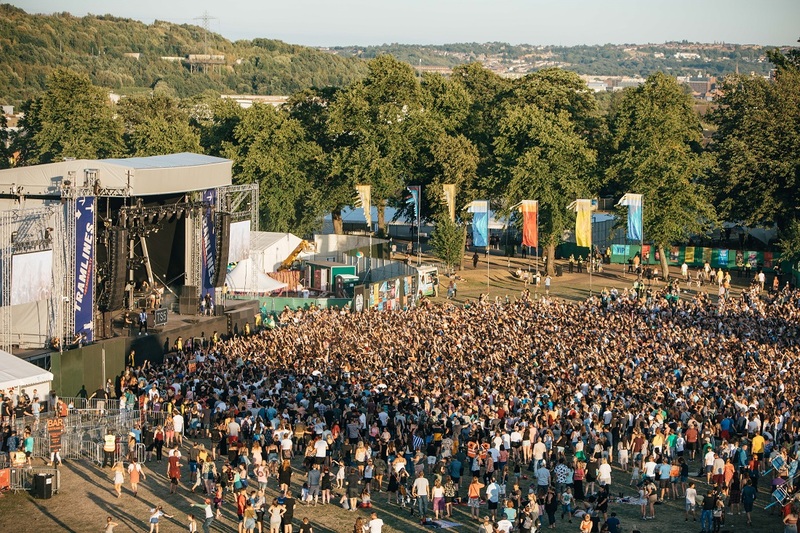 Headliners include Two Door Cinema Club (Friday), Courteeners (Saturday) and Nile Rodgers & Chic (Sunday), plus a slew of other top talent in the form of Manic Street Preachers, Rag’n’Bone Man, Doves, Happy Mondays, Reverend and The Makers, Miles Kane, Circa Waves, Lewis Capaldi, Shame, Peter Hook & The Light, The Rifles, Sleeper, Sea Girls, Clean Cut Kid, Sports Team, Easy Life, Everly Pregnant Brothers and dozens more. As part of our national media campaign for Tramlines Festival, Sliding Doors Publicity is also responsible for managing media deals, and this year secured Clash Magazine as official media partner. With a capacity of 30,000 and a site spanning four stages of music, a soon-to-be-announced comedy line up, an improved family friendly area and the finest street food traders, Tramlines 2019 is already shaping up to top its mammoth 10th birthday bash last year with 50% of tickets already sold out. Weekend tickets are exceptionally good value priced from £65.50 plus booking fee and are available from the Tramlines website.